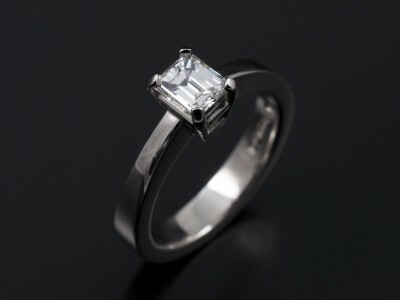 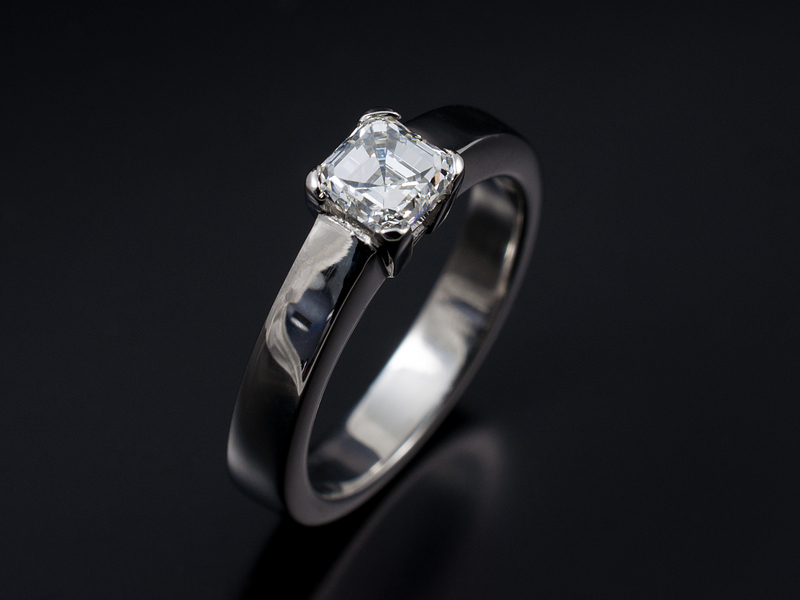 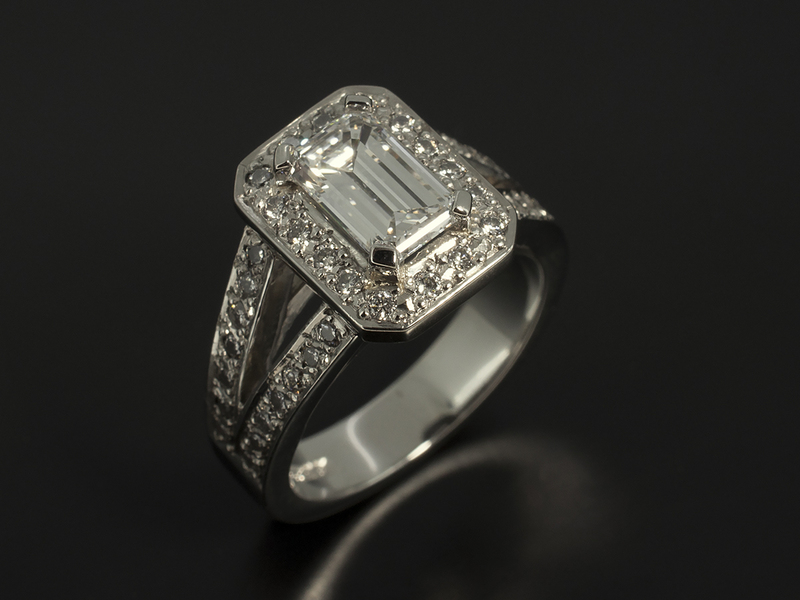 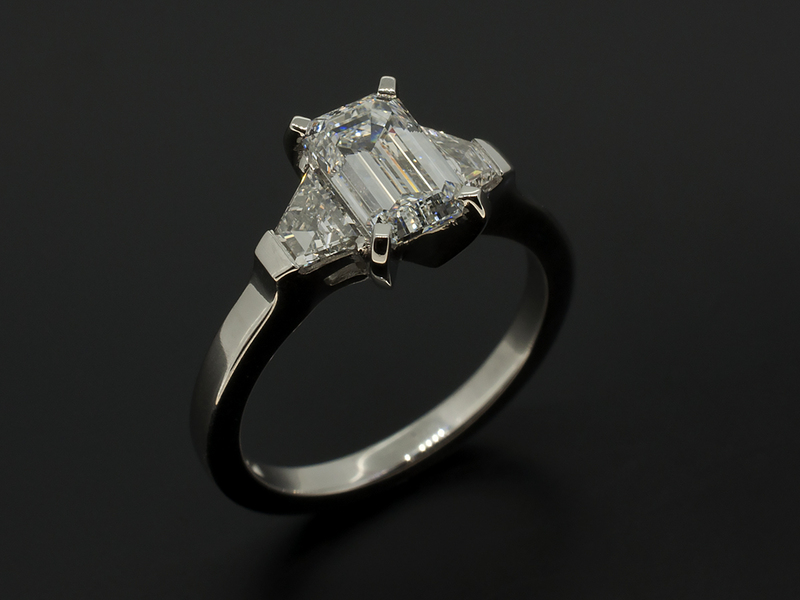 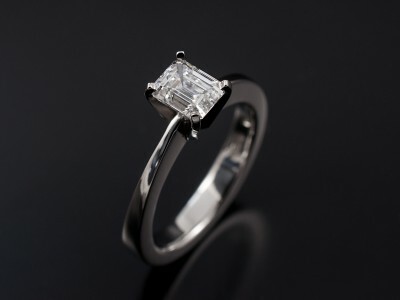 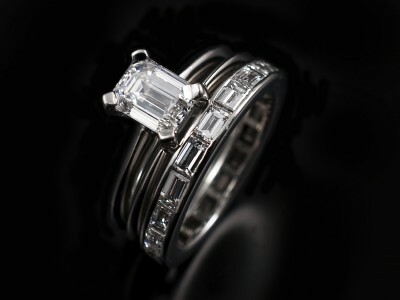 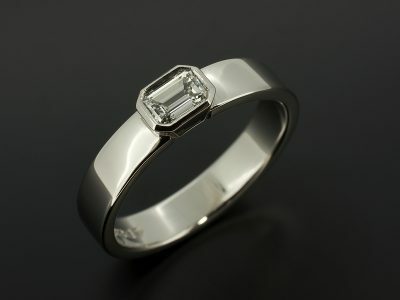 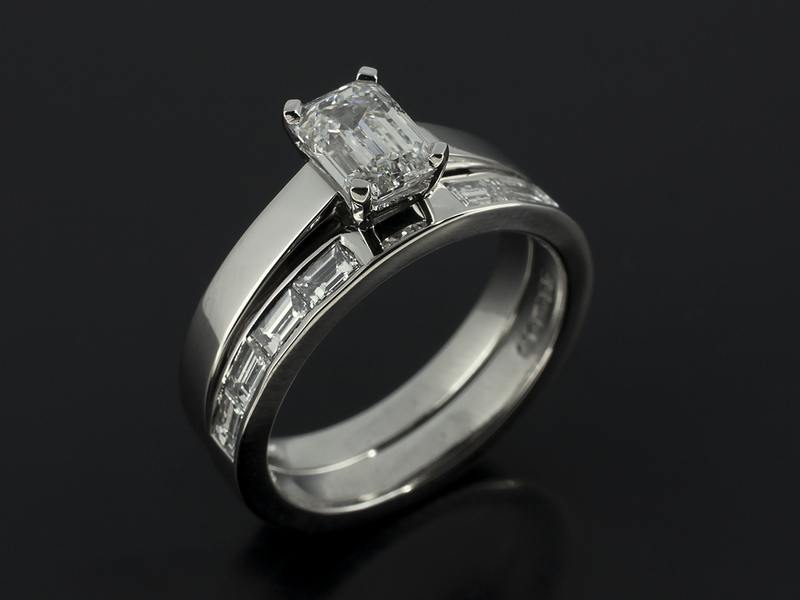 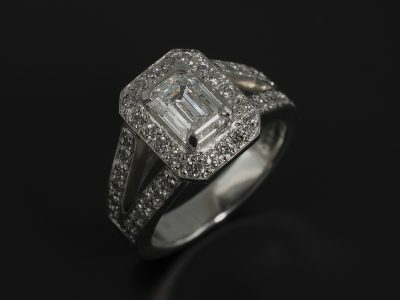 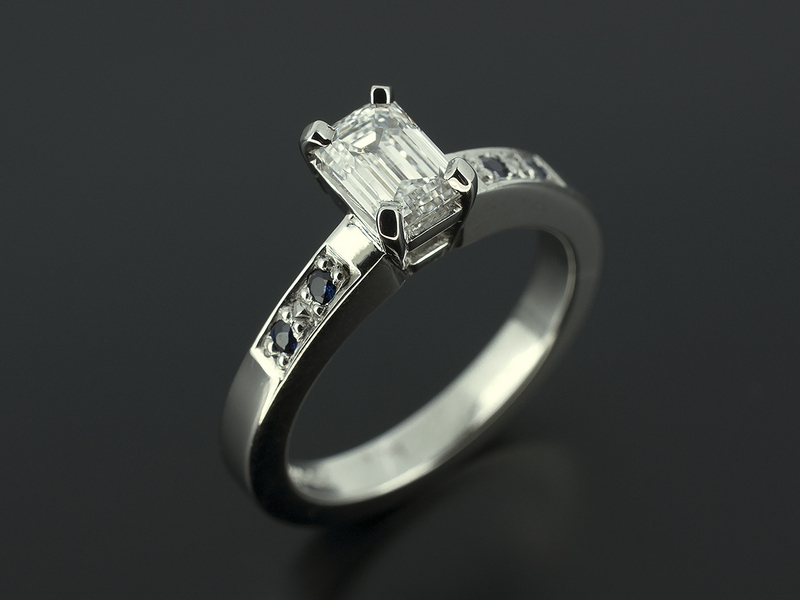 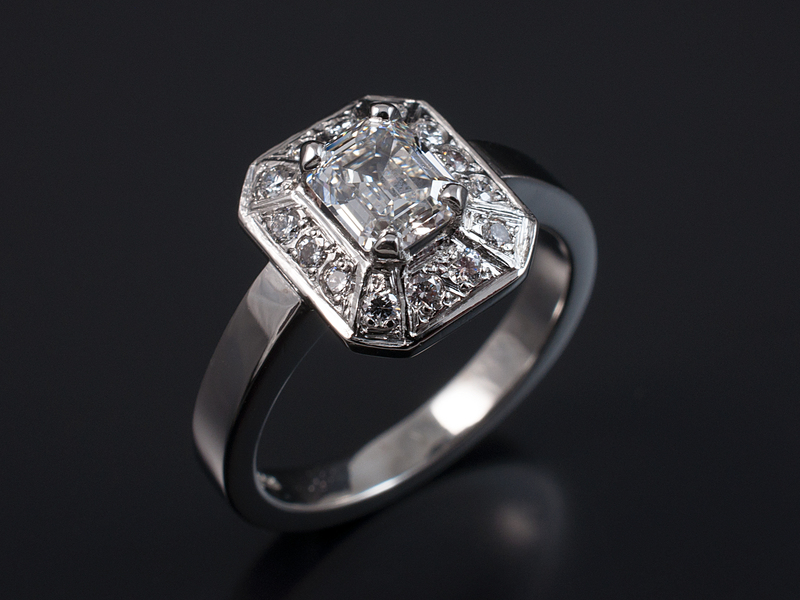 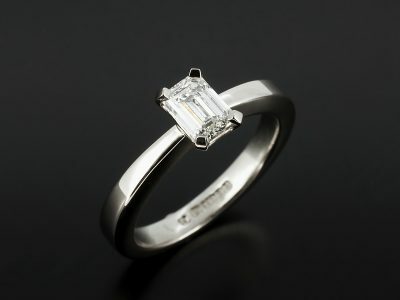 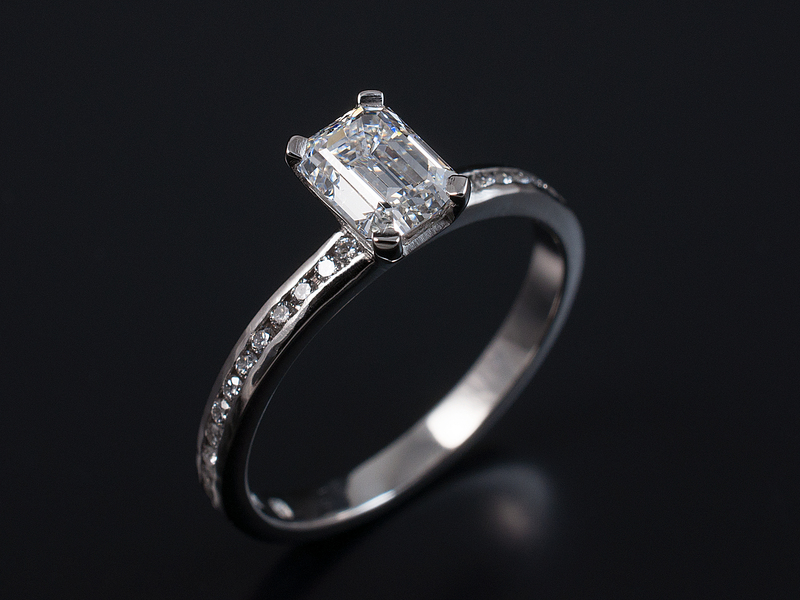 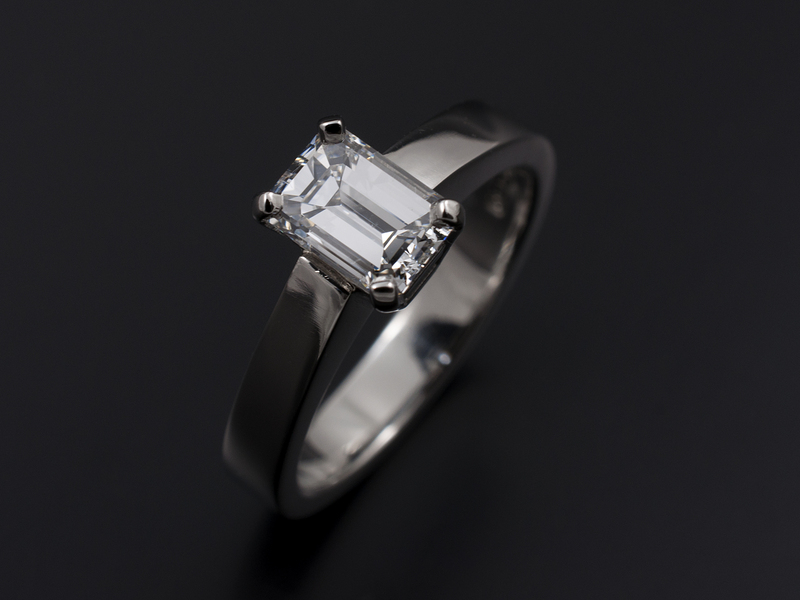 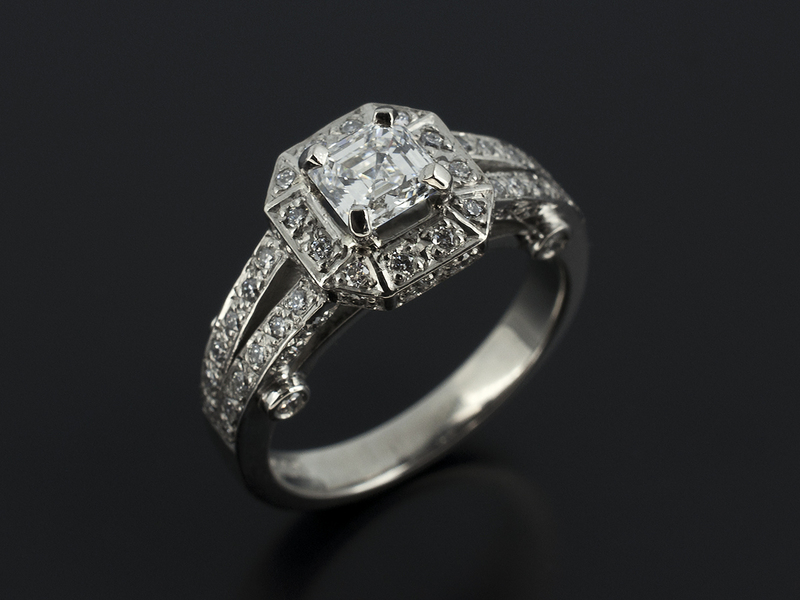 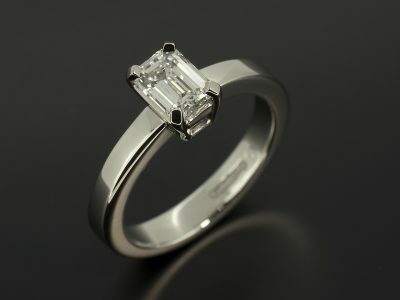 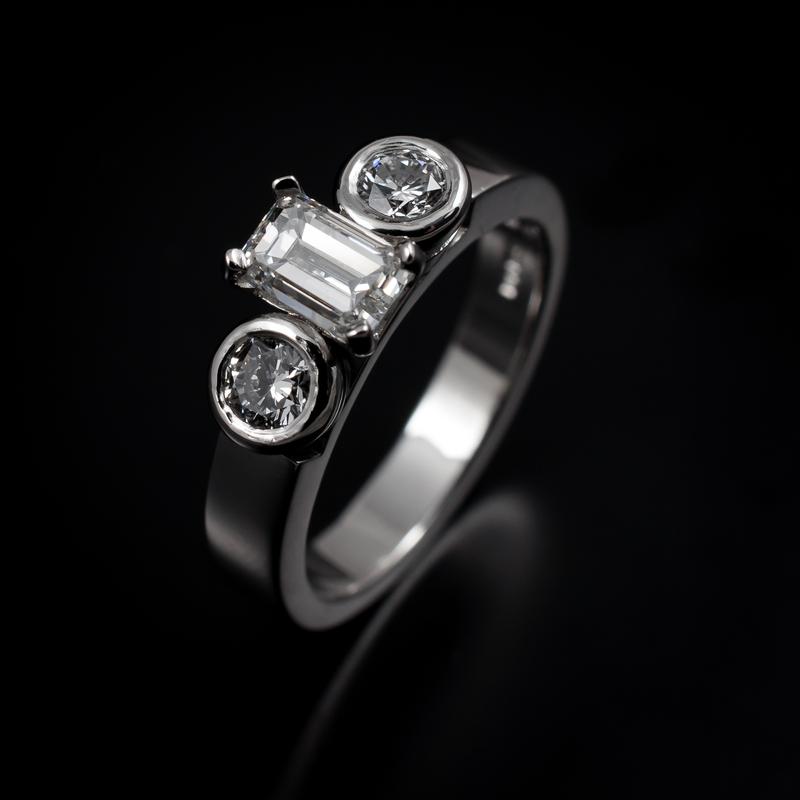 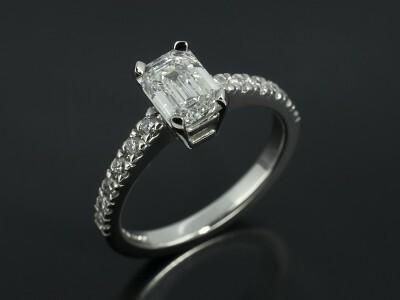 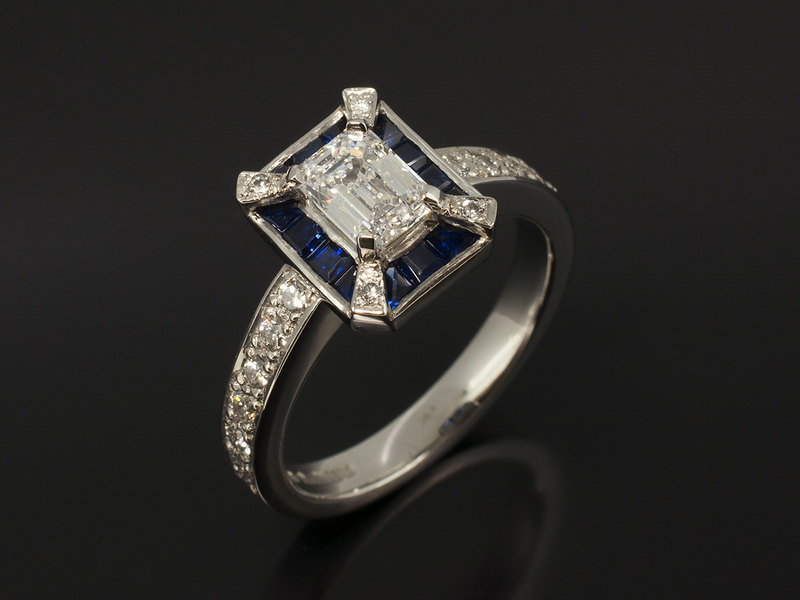 Emerald and Asscher cut diamonds are the epitome of the Art deco, vintage or antique look to jewellery design. 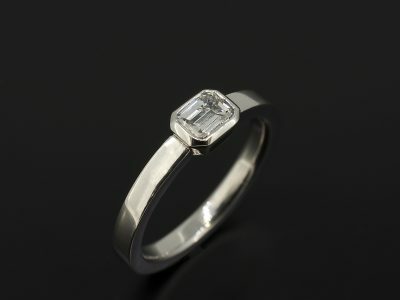 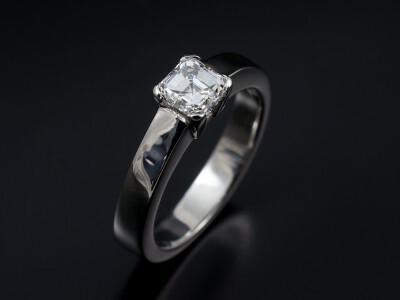 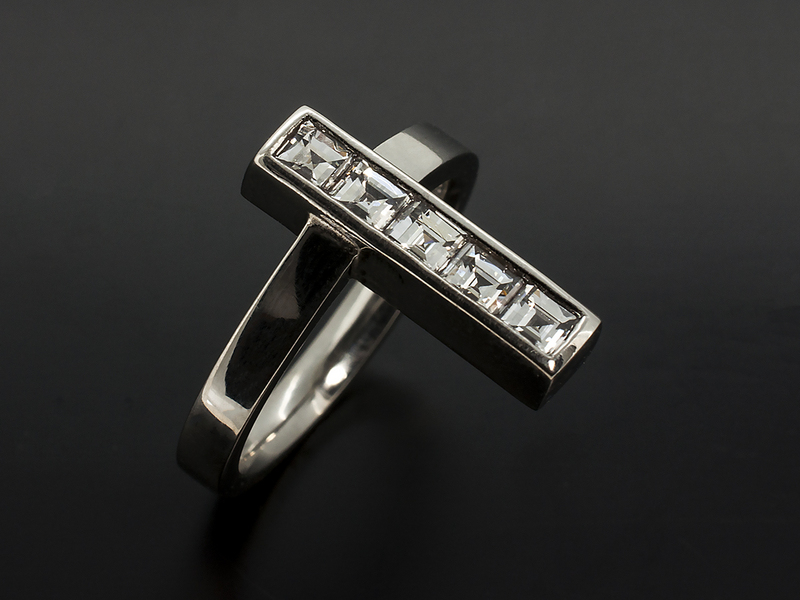 Very versatile cuts of diamonds, with their geometric qualities they also work superbly well in more contemporary designs. 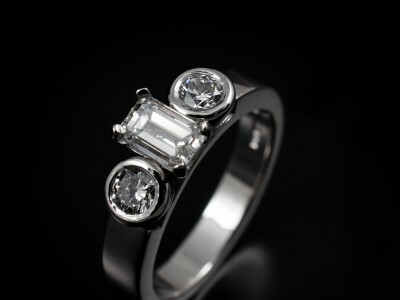 Parallel and perpendicular lines in their facet structure gives them the unique ‘hall of mirrors’ look.